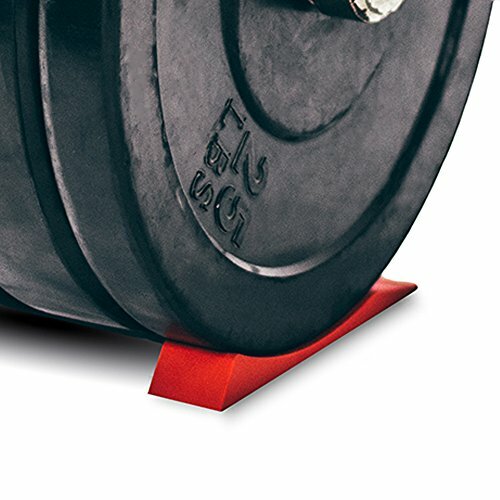 LOAD AND UNLOAD BARBELLS SAFELY & EASILY: The Iron Wedge is a revolutionary deadlift jack alternative allowing you to load/unload barbells safely and easily. 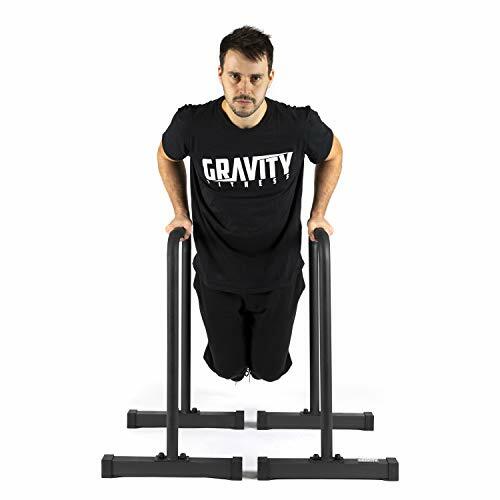 We specifically designed it so you don’t have to balance the bar while fetching plates and loading your barbell. 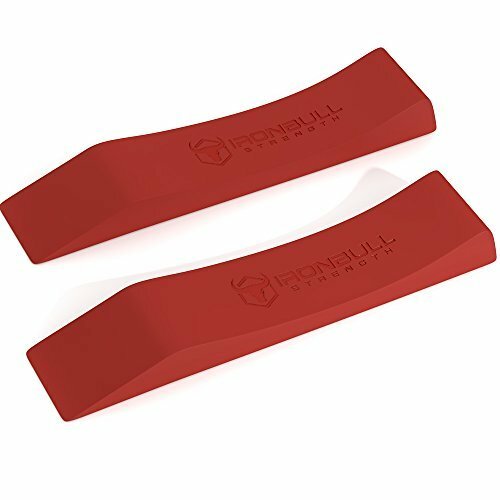 EASY TO USE: The Iron Wedge deadlift wedges are super easy to use. Simply put the first plates on your barbell and effortlessly roll onto the wedges. 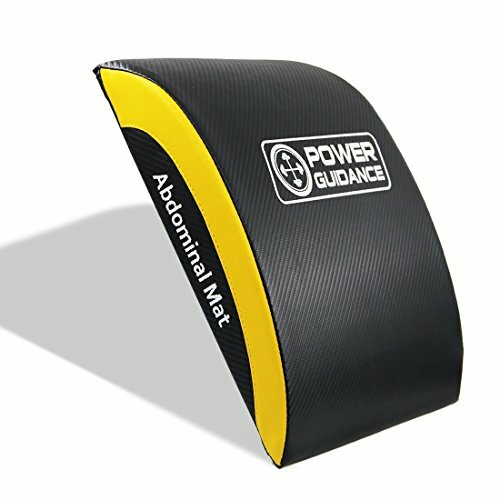 It increases the plate’s height by 0.5″ allowing you to easily load and unload other plates on the bar. 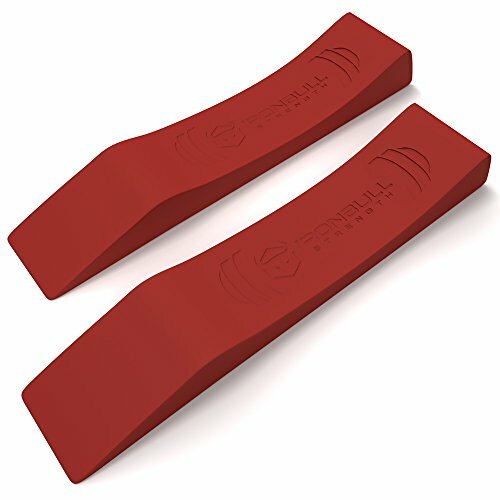 The Iron Wedge deadlift wedges are super easy to use. 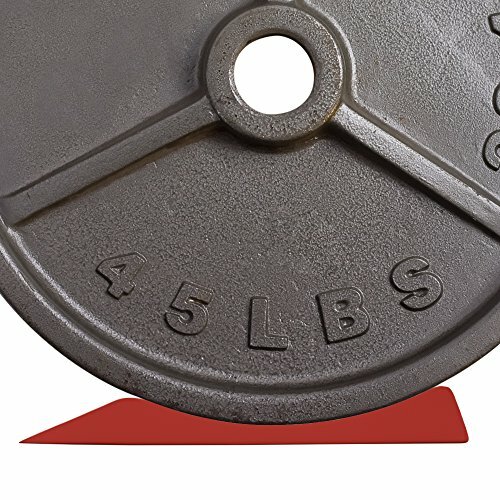 Simply put the first plates on your barbell and effortlessly roll onto the wedges. 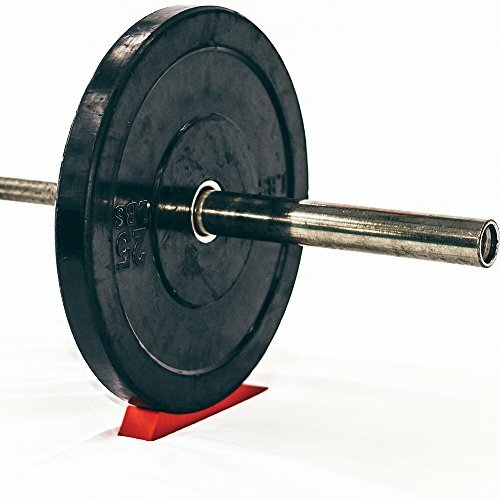 It increases the plate’s height by 0.5″ allowing you to easily load and unload other plates on the bar. 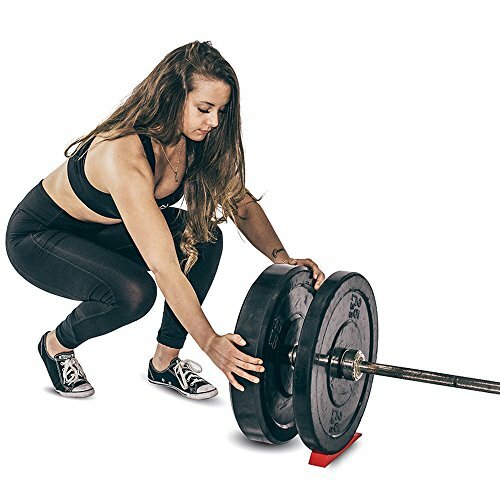 Because loading/unloading the bar shouldn’t be harder than your deadlift itself. Click on the Yellow “Add to Cart” button above Now to get your pair of Iron Wedge. 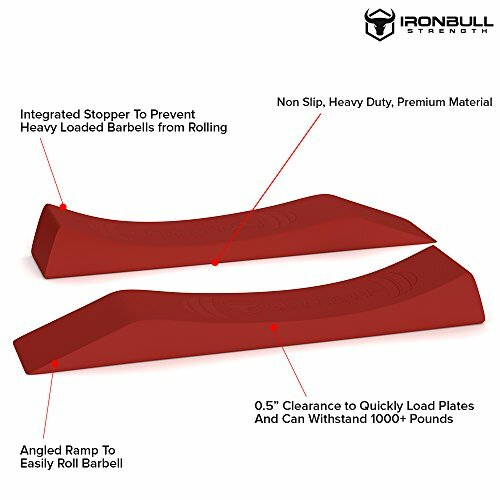 FULLY VERSATILE: The Iron Wedge is fully versatile and will work for loading trap bars, Olympic barbells, on the ground or on a box for regular or deficit deadlifts. 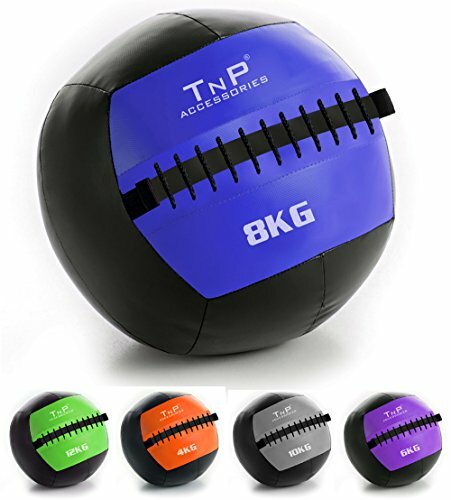 It was designed to work with any plates including bumper plates, cast iron plates, hexagon plates, etc. 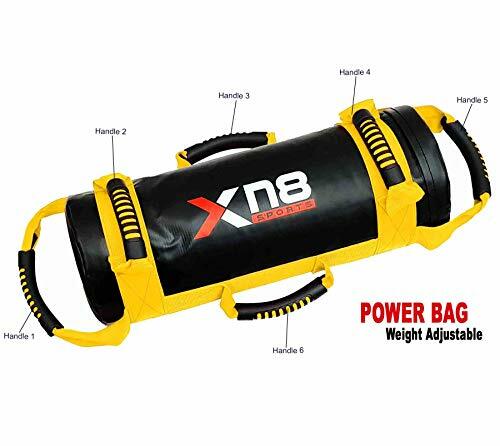 We’ve tested it with over 1000+ pounds.